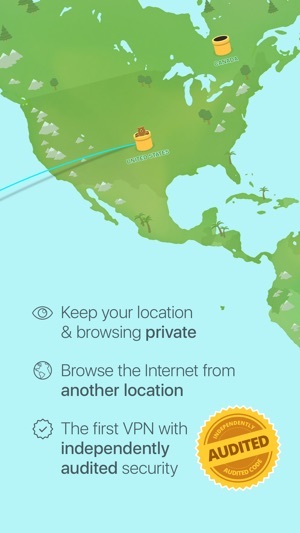 Home Review Android Top free VPN can replace for Opera VPN. 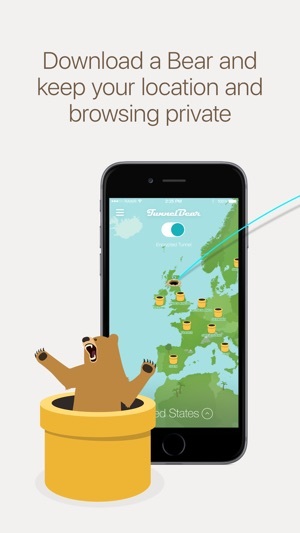 Top free VPN can replace for Opera VPN. 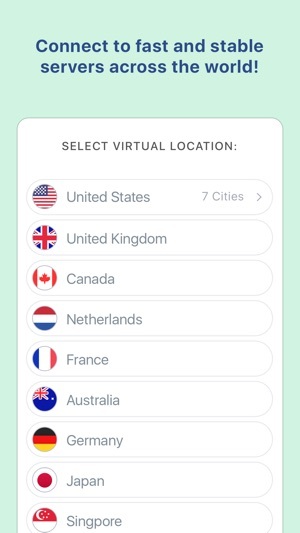 As Opera VPN be permanently discontinued for Android and iOS on April 30th, 2018. 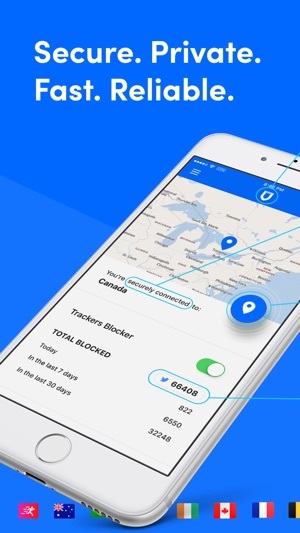 Let’s see some top free VPN that can be OperaVPN’s replacements for Android and iOS. 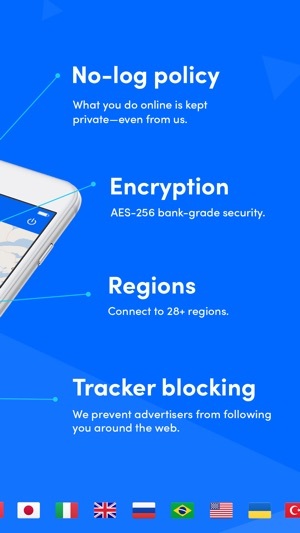 The starter plan is free of charge and includes 250 MB of data privacy. 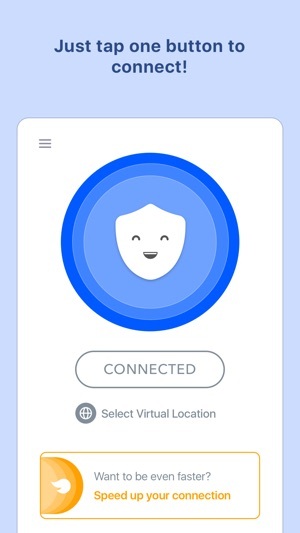 Betternet VPN is a free and unlimited VPN (Virtual Private Network) proxy for Android and iOS devices. 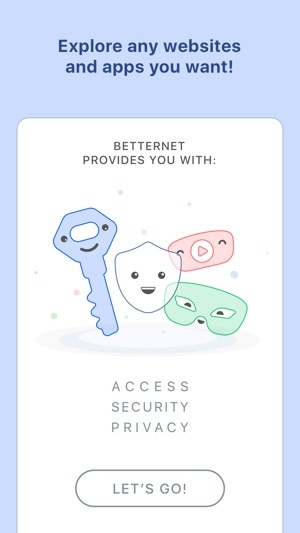 Betternet VPN masks your IP address, encrypt your internet traffic, turns public Wi-Fi into a private network and helps unblock sites and apps on your Android phone so that you can access any restricted contect safely and anonymously. 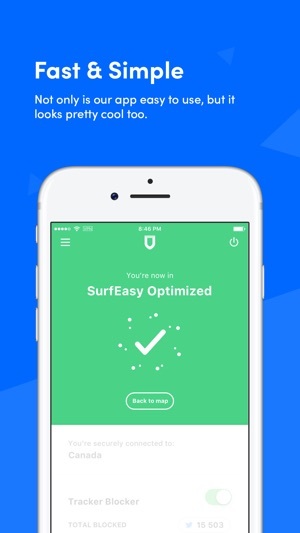 OperaVPN discontinued, but you might not want to surf the Internet without a VPN. 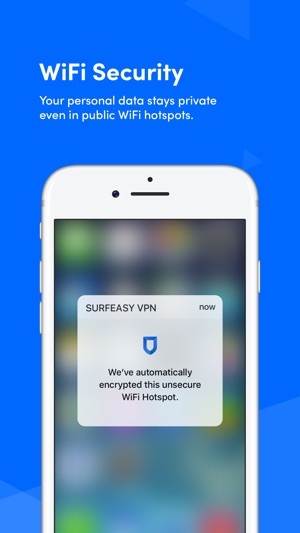 These top free VPNs maybe the replacements you should get.